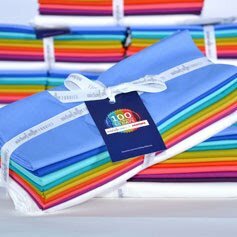 Janome 100 Quilt Blocks in 50 Days! 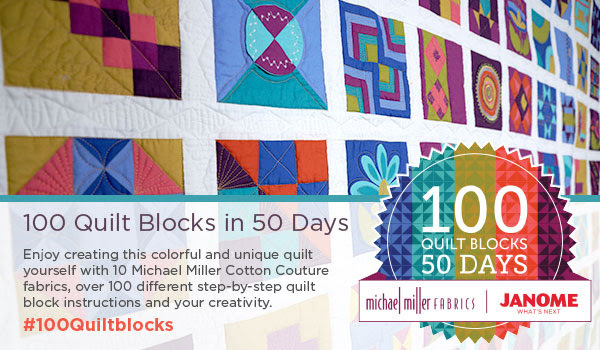 100 Quilt Blocks in 50 Days! We will have all of the fabrics for making these colorful, modern quilt blocks. Learn a variety of techniques and and create a colorful sampler quilt. to win a Janome Skyline S5 machine! sign up for this project.